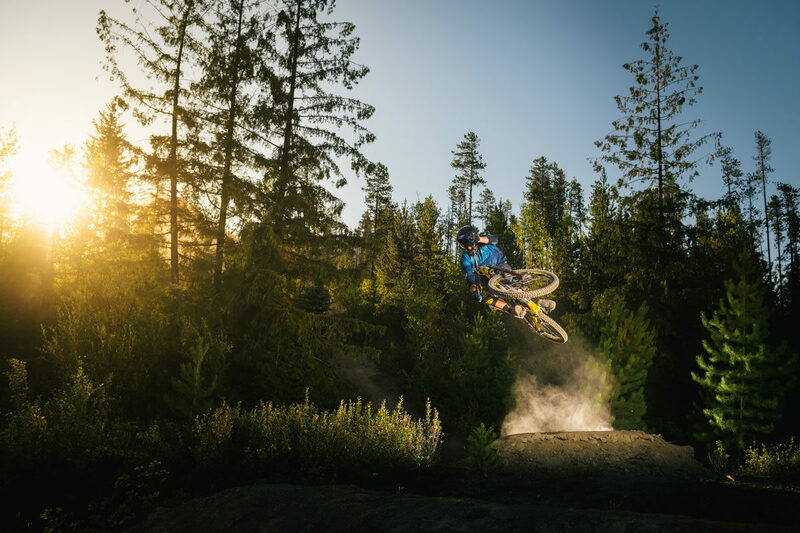 Gone from Rocky Mountain’s line-up for the past couple seasons, the Slayer is back for 2017. 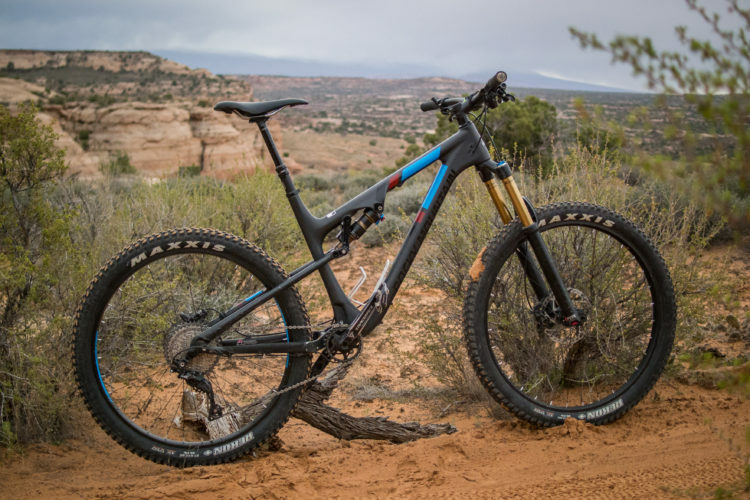 Like many all-mountain bikes we’ve seen released lately (Trek’s Slash and Remedy, Commencal’s META V4.2, and Pivot’s Firebird), the Slayer gets increased travel as well as a host of other updates. 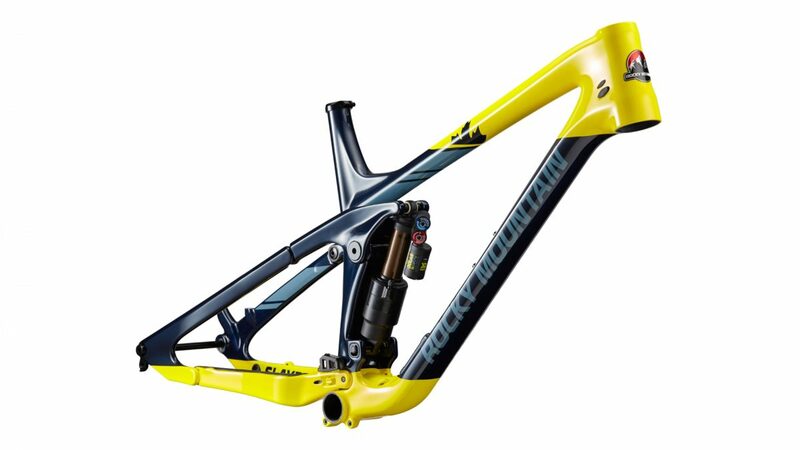 Rear travel is 165mm, and Rocky is speccing all models with 170mm travel forks. The entire frame – including the rear triangle and rocker – is made from carbon fiber. 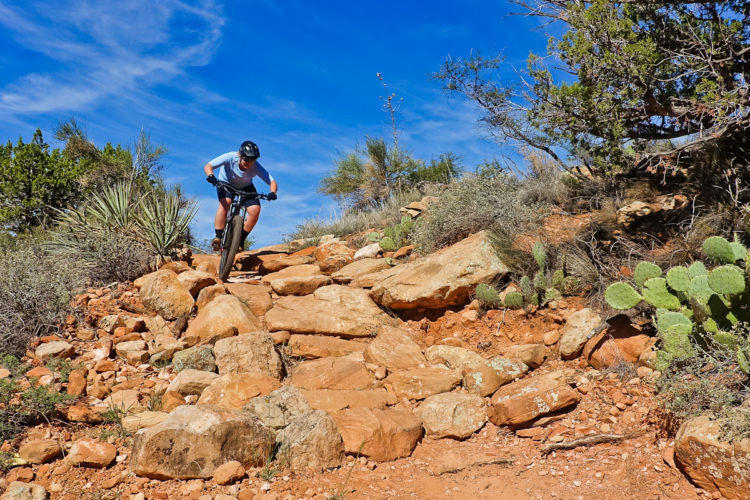 Rocky is using single-sided hardware on the chainstay and seatstay pivots for improved heel clearance with the Boost-spaced rear end. It also creates a stunningly sleek looking frame. Like most other bikes of this ilk, the Slayer can only be run with a 1x drivetrain–the max chainring size is 36T. 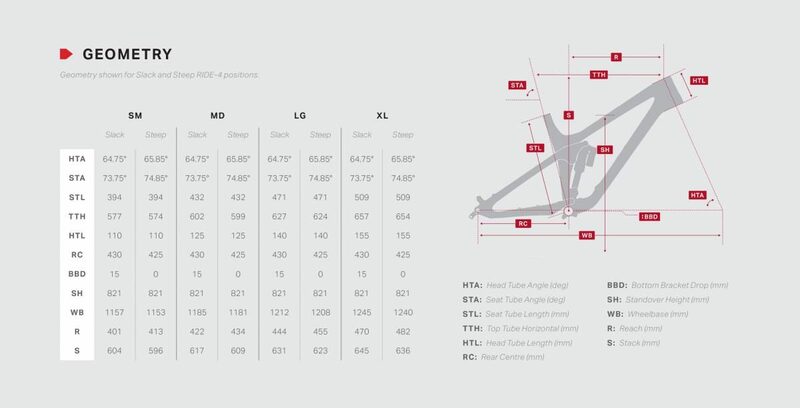 The Boost spacing and 1x-only compatibility means there is plenty of tire clearance in the rear triangle. 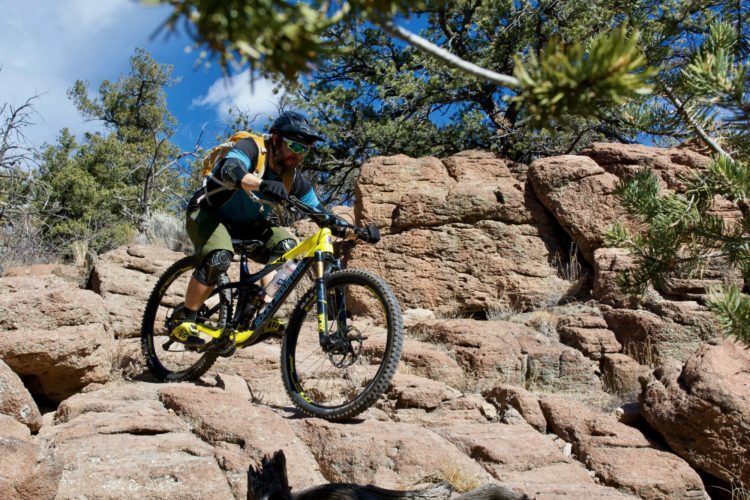 You can fit a 27.5×2.5 with room to spare, or as Rocky mentions, a 26×3.0 tire. While we saw a couple 26+ bikes, tires, and wheelsets at Sea Otter earlier this year, things have been relatively quiet on that front since then. 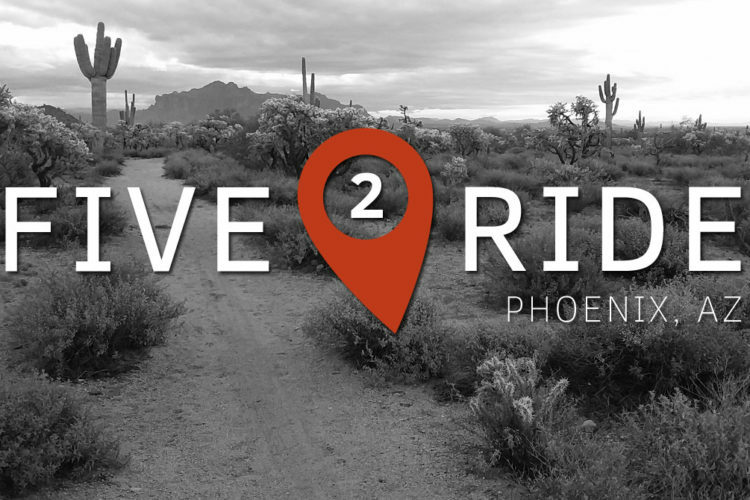 Perhaps 26+ will be the big story from Interbike 2016? Available this December (Christmas present, anyone? 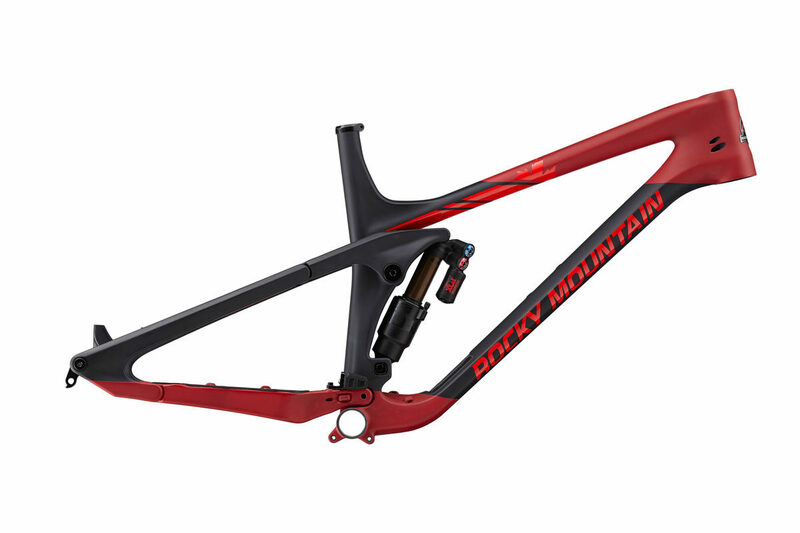 ), Rocky is offering four models of the Slayer in addition to a frame-only option. At the “entry level” is the Slayer 730 MSL for $4,200. 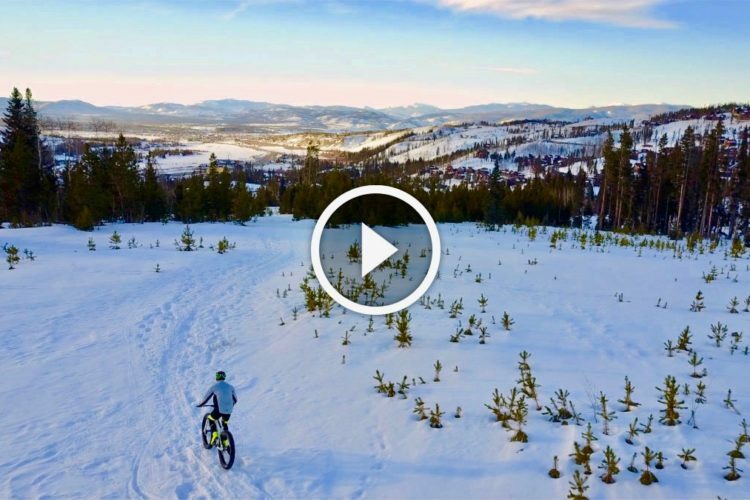 That bike comes with RockShox suspension and SRAM’s budget NX 1×11 group. When you consider the frame-only option is $3,200, and all models of the Slayer use the same frame, the 730 looks like a good value. 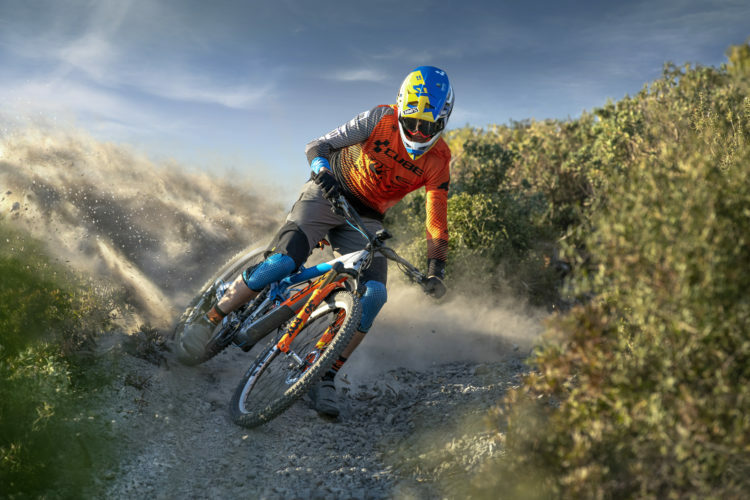 The next model up – the 750 MSL – comes in at $5,000 with upgraded suspension and a Shimano SLX drivetrain. 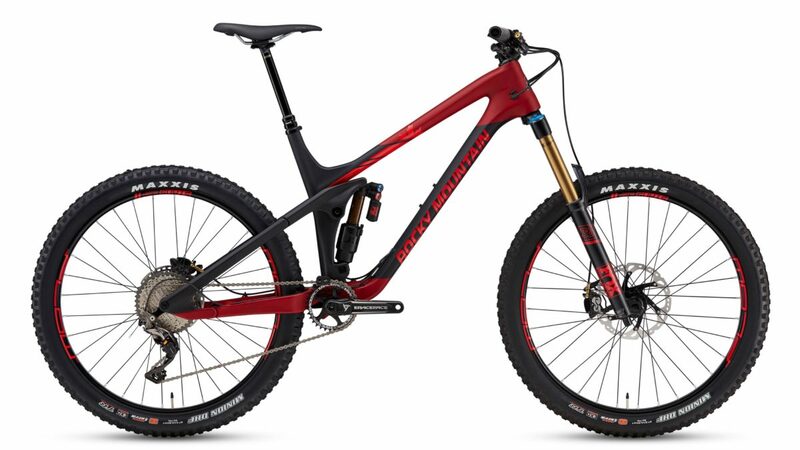 $5,800 gets you the 770 MSL model with an XT drivetrain and top-drawer RockShox suspension. At the very top of the heap is the 790 MSL for $7,000. This model switches to Fox suspension with the Float X2 rear shock and 36 RC2 Factory level fork. 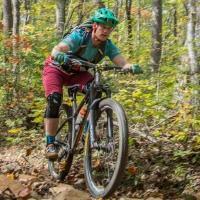 Shifting duties are handled by XTR, and brakes are Shimano Saints, some of the most powerful brakes available. 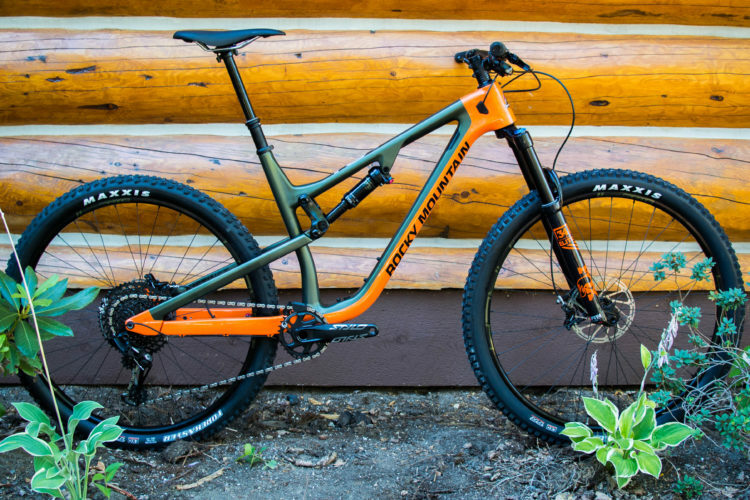 What do you think about the new Rocky Mountain Slayer?